The Province of the Pacific By Louis Childs Sanford. 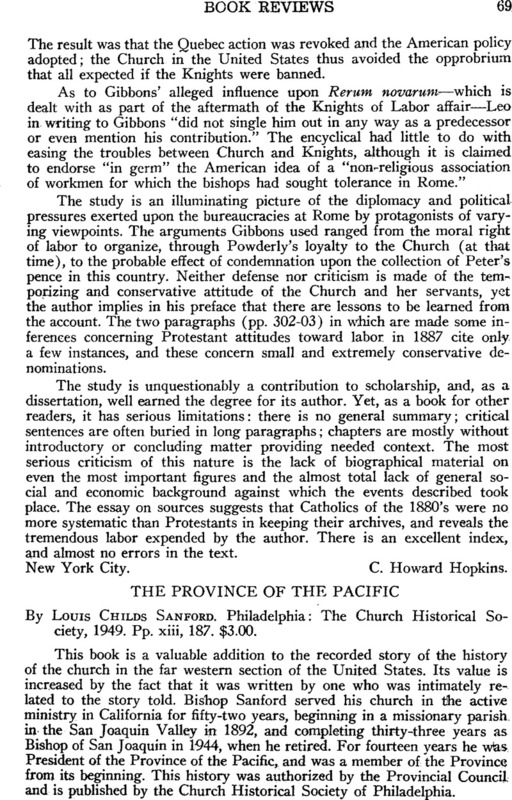 Philadelphia: The Church Historical Society, 1949. Pp. xiii, 187. $3.00.